Celebrating 19 years in business – going to the zoo! OPM turns 19 years old today! To celebrate, the whole team is going out this afternoon to Colchester Zoo. 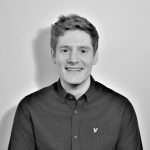 We will not be contactable on our mainline phones, however if you have an urgent request please call us on +44 (0) 7837 222 362. Colchester Zoo is one of Europe’s finest zoos with over 260 rare species many part of breeding programmes. Interactive daily displays get you closer to the animals and the zoo offers a wide range of educational activities for schools and groups as well as team building for corporate groups. 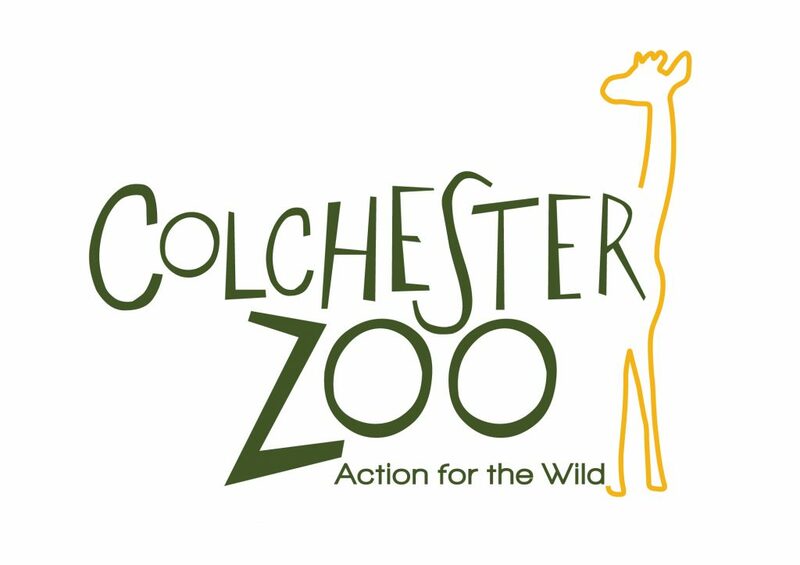 Colchester Zoo’s Action for the Wild is the zoo’s charitable arm and is responsible for conservation work around the world. Colchester Zoo’s UmPhafa Private Nature Reserve is in KwaZulu Natal, South Africa.